Although Ooma Basic and Ooma Premier both offer unlimited, nationwide, crystal-clear calling for free, there are some key differences between the two service tiers. To compare and contrast Ooma Basic and Ooma Premier further, check out this extended FAQ page. 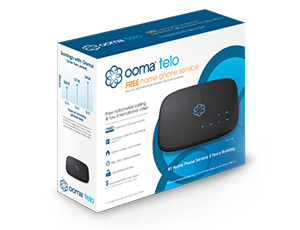 Is there a maximum amount of minutes per month with Ooma Telo? Does Ooma support 911 calls?